We listen to each individual customer as they explain their needs, and then we offer experienced solutions. We have a staff of eleven technicians with an average of over 10 years with our company. While we are not a huge company, we are a very good one! For us, it is about being personable, competent, friendly and fair. If there is something wrong with your watch, just bring it in so one of our technicians can take a look at it. 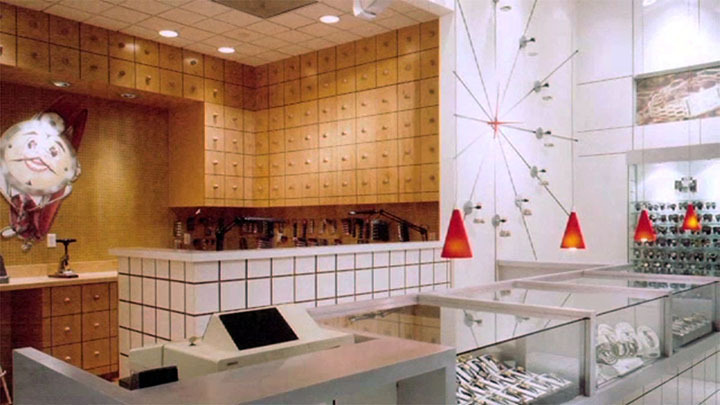 Except for holidays and earthquakes, we have been open 7 days a week for over 30 years. We carry the freshest, highest quality watch batteries available. We have thousands of watchbands in stock made from leather, metal, plastic and more. 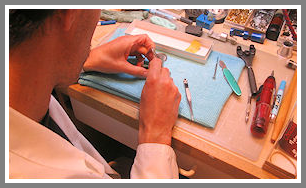 Plus we offer full-service watch repair from quartz to mechanical, including Seiko watch repair. We have locations in Campbell, San Jose, San Mateo, and Santa Clara. Your browser does not support current video tags. 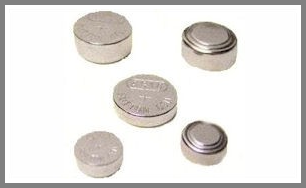 We've been replacing all types of watch batteries for over thirty years! 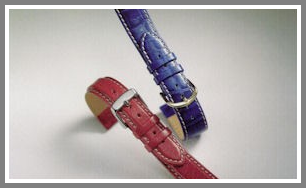 We have a huge selection of watch bands in leather, metal, plastic and more. We offer full-service repairs on just about all antique and modern watches. Copyright © WatchCare. All Rights Reserved.